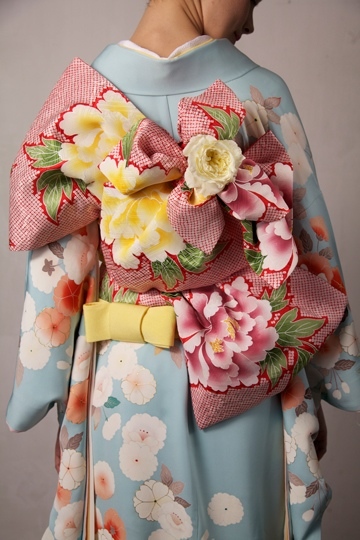 It’s safe to say that everyone around the world recognizes the kimono as the national garment of Japan. 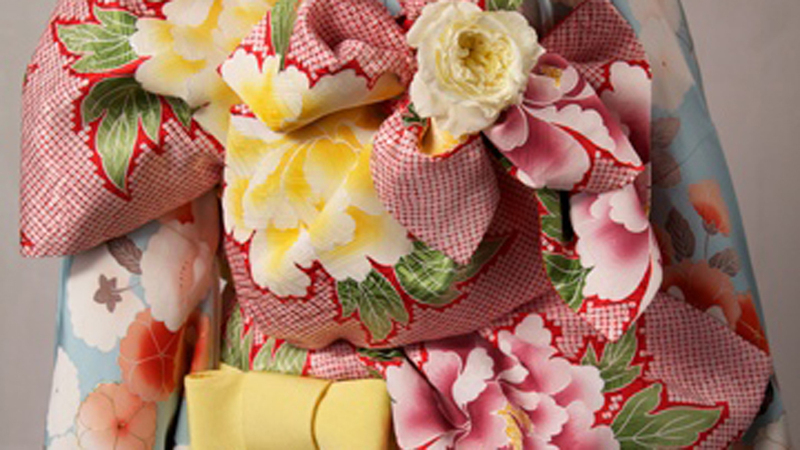 Non-Japanese people in New York are fascinated with kimono and its beauty, craftsmanship, and air of mystery. More and more, New Yorkers are learning how to dress in kimono properly and wear them on festive occasions. As popular as kimono is in the West, the tradition of making the garment in Japan is reaching a level of crisis as artisans age and the market shrinks. On top of that fewer young Japanese people are interested in learning the craft of kimono making. To bring attention to this matter and to display the authentic beauty and elegance of kimono, two non-profit organizations, Kimono Hiro Inc. and Kimono Artisan Kyoto, are organizing a kimono show onstage at New York Fashion Week in February 2016. Hiromi Asai, an internationally acclaimed kimono stylist and designer based in Florida and New York, founded Kimono Hiro Inc. as a way to introduce kimono around the world. Kimono Artisan Kyoto is a leading association of kimono textile craftsmen in Kyoto who use Japan’s age-old techniques to produce stunning kimono. In the spirit of showcasing the kimono as “a universal formal wear that is beyond cultural and ethnic boundaries,” the two organizations are collaborating to present the ultimate Kimono Fashion Show, but they need our help. They started a Kickstarter crowdfunding campaign with the goal of raising $50,000, which is half of their budget to produce a quality show at one of New York Fashion Week’s standard venues. The remaining funds will be raised in a similar campaign in Japan. The campaign, “Save Artisans – Bring Real Kimono to New York Fashion Week,” outlines their budgetary needs as well as the attractive rewards for people who pledge. If you love kimono and are passionate about preserving this traditional aspect of Japan, please check out this campaign from Kimono Hiro Inc. and Kimono Artisan Kyoto. The crowdfunding effort ends on July 31, so make your pledge now.